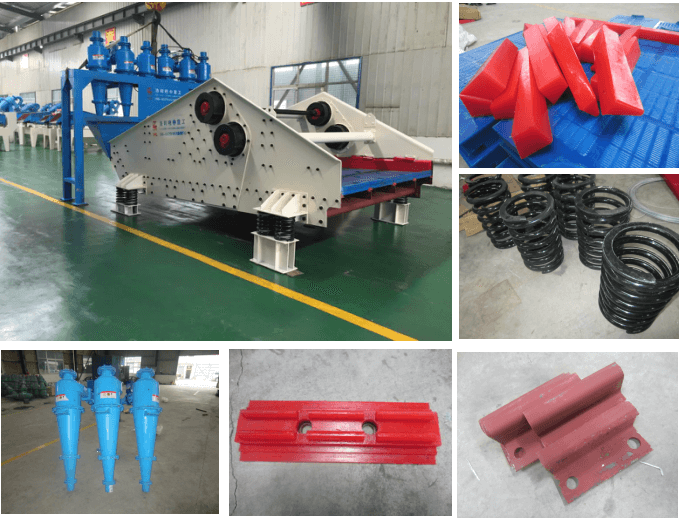 The rubber spring is mainly used for damping and buffering in vibrating dewatering screen.Is a kind of high elastomer, rubber spring in a small force, larger deformation occurs, to reduce the impact and vibration, it can bear big load, at the same time, this product has a good damping effect, in resonance when the field is very small, has good cold resistance, good seal performance, waterproof, insulation, use a long time, but the cost is low, is the best way to reduce vibration. 1, Can be made into a variety of shapes, sizes of products.It has a compact layout and can make useful use of space. 2, The elastic coefficient of rubber is much smaller than the metal, and with the hardness of the change in a larger range of changes, so change the hardness of rubber, can make the spring to obtain a different stiffness, namely the same shape of rubber spring, its stiffness can also be selected in the range.Therefore, changing the internal layout of the spring (change the size of the middle hole, etc.) can also change the spring stiffness. The stiffness of rubber spring in three directions can be described according to actual needs.In addition, the rubber spring can also accept shear deformation and compression deformation together. 4, The rubber spring internal friction damping is much larger than the metal spring, so the rubber spring vibrating screen machine parking through the resonance zone, the amplitude is much smaller than the spiral spring vibrating screen machine, so choose the rubber spring near the resonance vibration machine, its amplitude is stable, but the energy consumption is larger than the metal spring. 5,Rubber spring transmission sound resistance is much larger than the metal spring, so sound insulation is better, working time noise is small. 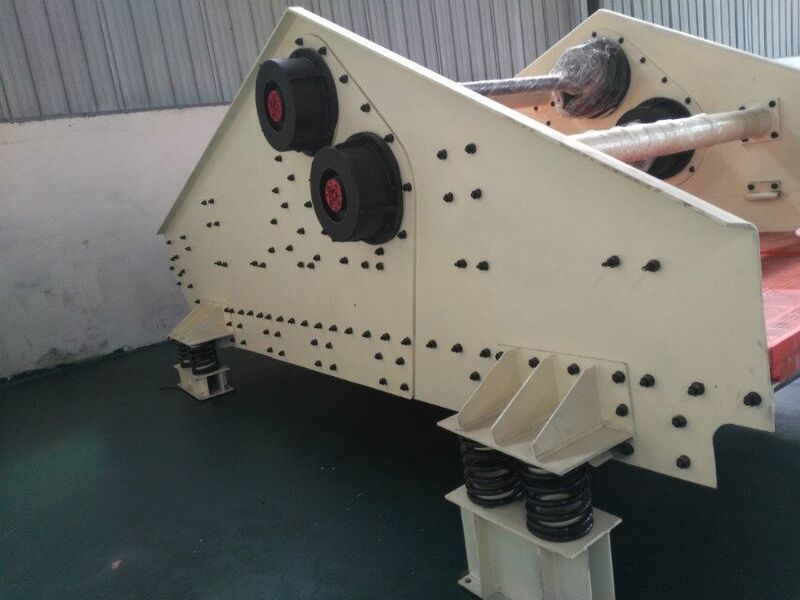 The above is why the vibration dewatering screen to choose the rubber spring, if there is anything you want to know, please contact us.